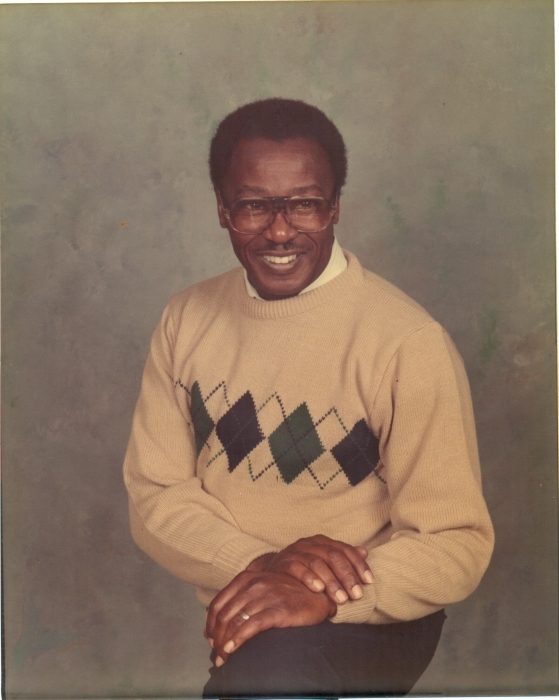 Raymond Lee Newton, Sr. was born on July 24, 1927 to Josephine Newton Douglas in Norfolk County, Virginia. He transitioned to his heavenly home on Friday, September 28, 2018. Raymond received his formal education from the Norfolk County School System. After numerous years of service he retired from his last employment at U.S. Furniture in High Point. Raymond lived in Portsmouth, Virginia for a number of years before relocating to High Point in the early 1950s and later moved to Thomasville, North Carolina. He loved sports, especially baseball. His favorite team was the Atlanta Braves and to his delight, he was treated to a road trip to Atlanta to see his Braves play. Most importantly he enjoyed spending time with family and friends. He was the proud father of nine children (six sons and three daughters). He also had a special love for his poodles, Bubba and Pepe'. In addition to his mother, he was also preceded in death by three daughters, Treva Ann, Reva Mae and Gloria Denise Newton; and a sister, Mildred Newton. He was married to Augusta Priscilla Baldwin, Bobbie Jean Townsend and Judy Gibson. All of whom preceded him in death. Left to cherish fond memories are his six sons, Harold Harper (Evelyn) of Suffolk, VA, Raymond L. Newton, Jr., Dale Newton (Mary), and Dexter Newton all of High Point; Brian Newton (Sharon) of Fremont, CA, and Eric Newton (Yvonne) of Winston-Salem; stepson, Johnny Townsend; sister, Josephine Staley (Joseph) of Philadelphia, PA; twelve grandchildren, thirteen great grandchildren, and a host of nieces, nephews and cousins. The family would like to extend a special thanks to Hospice of the Piedmont, especially Cathy Alston and to Dexter for his dedication and care. A Homegoing Celebration will be held at 11:30am, Saturday, October 6, 2018 at the Chapel of Johnson and Sons Funeral Home. The family will receive visitors and friends at 11:00am before the service and other times at Dale and Mary's, 1618 Seven Oaks Place, High Point. Burial will follow at The Trinity Community Cemetery.